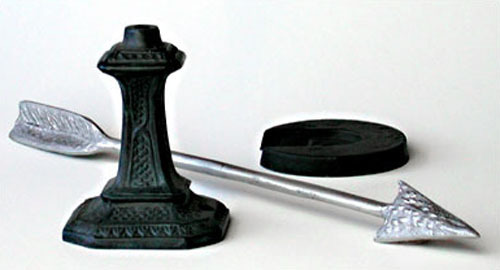 Die cast zinc and aluminum; Sand cast iron, brass and aluminum; Resin Casting are all available. Currently servicing the home and garden, patio, giftware, lighting, plumbing and electrical industries. The savings on secondary labor intensive operations such as drilling, tapping and finishing (electroplating, powder coating, etc.) are considerable compared to domestic manufacturing.